Is there a fun, easy way to teach children about money? Absolutely! Sometimes the hardest thing about saving money is getting started. Unforeseen expenses and life get in the way of putting that desired amount of money away every month. 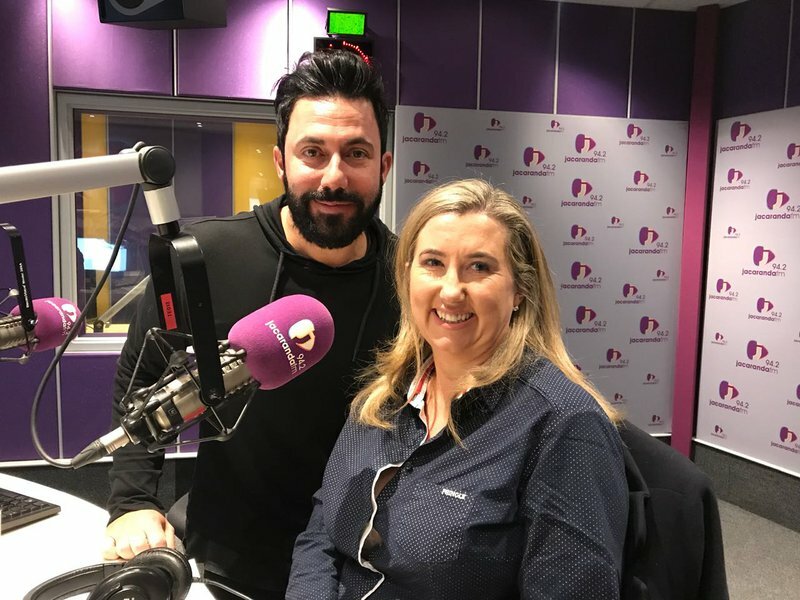 This morning, Kim Potgieter, a Certified Financial Planner, joined Breakfast with Martin Bester to teach children how to be smart with money. Kim Potgieter is considered one of South Africa’s leading authorities on Financial Life Planning. Kim’s aim is to share her knowledge about money and to assist you to put it in its right place – making sure that money enables you to live the life you really want to have. Kim lets us in on five top tips to work better with money.